Do people exist to serve the economy, or should the economy exist to serve the people? In Fixing the Future, host David Brancaccio, of public radio's Marketplace and NOW on PBS, visits people and organizations across America that are attempting a revolution: the reinvention of the American economy. There are thousands of initiatives around the country - from farmers markets to local business networks - aimed at creating sustainable, local economies. 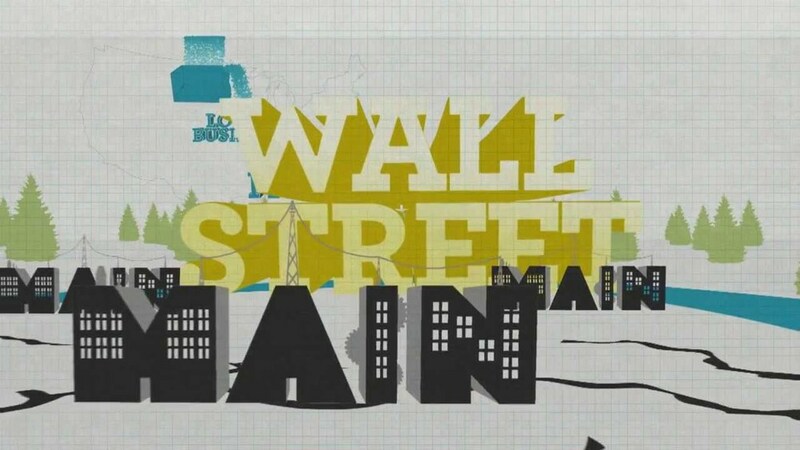 The film highlights effective practices such as: local business alliances, community banking, time banking/hour exchange, worker cooperatives, local currencies and other innovative strategies that people across America have embraced to reinvent the economy on their own terms. By featuring Main Street communities using these innovative approaches to create jobs and build prosperity, Fixing the Future inspires hope in people struggling with economic adversity.